An amazing oil!! I have tried plenty to try and help my parched, coloured, and frizzy hair. But this one is the best so far. A little goes a long way and initially when you use it your locks do look a little greasy/wet. However once it dries it's so soft and frizz free. Really impressed and have recommended to so many. 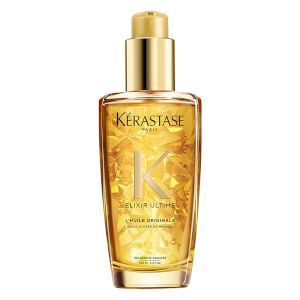 Kerastase is really suited to my hair, so glad I found this product. I was going to buy the rose type. but made a wrong selection and chose this original type. Its smell is far from my expection but not too bad to accept it. 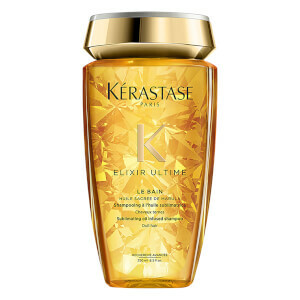 Hair will be a little more smooth and shiny after using it. Surprisingly, it is cheaper (including transport fee)than the one in China,mainland. 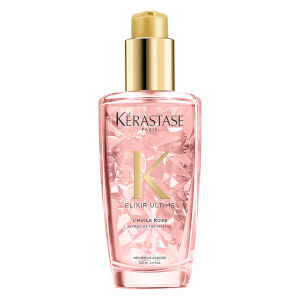 This is my all-time favorite product for my hair. I've been trying other products from the same category, but this is the one that I am always returning to. 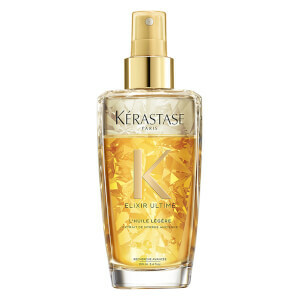 It is light but also nourishing, it gives radiance to my blond damaged hair, can be used in various ways, and the scent is a soft flowery-oriental-sweet. 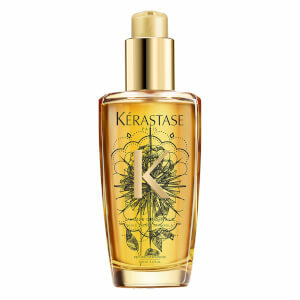 Great product that boosts the condition of my hair! I tried it in the salon, only suits to thin hair and does not grease hair, but have very effective touch on finalization of hairstyle.